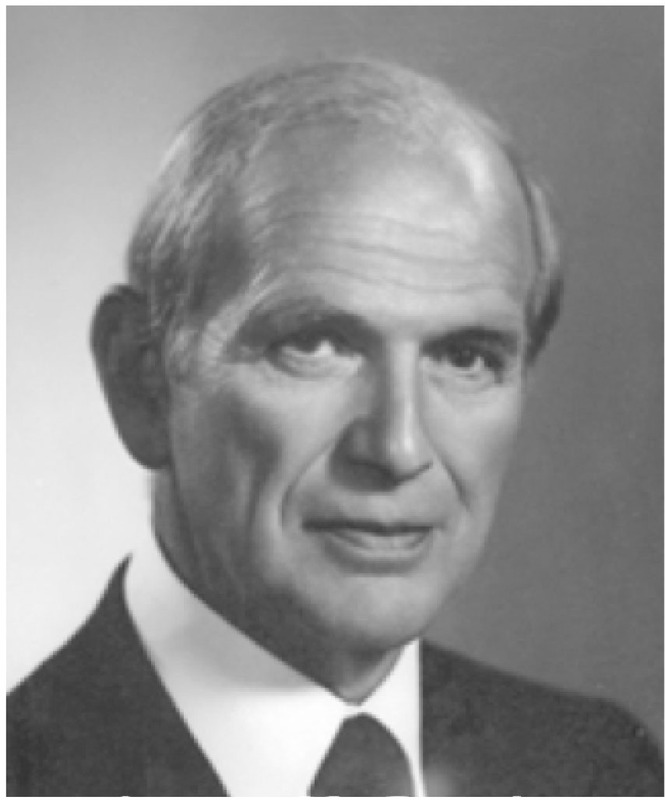 Mr. Crosby’s role as a founding Board Member of The Saint John Foundation is noteworthy. In the mid-1970s, a small group of about fifteen Saint John area community and business leaders met to consider the value of a community foundation. The group liked the concept of a locally governed, independent, permanent trustee of endowment funds that could generate earnings that stayed in Saint John, making grants to local charities. They guided an act, modeled on other Canadian Community Foundations, through the legislative process, to become law in 1976, the second community foundation to be established in the Province. Originally called The Saint John Foundation, the name was changed to The Community Foundation to better reflect the original goals of the organization, and role it plays in supporting community-based initiatives. Well-known businessman, community supporter and philanthropist, the late Philip W. Oland, a nominee of the United Way, was selected Chair. In addition to the city’s Mayor, Edis Flewelling, the first directors consisted of representatives of the Saint John Board of Trade, James M. Crosby, the Saint John Law Society, Wallace D. Macaulay, Q.C., and Wallace S. Turnbull, Q.C., the Saint John Medical Society, Dr. Henry J. Flood; and Walter E. Harris, the nominee of the Saint John District Labour Council. Mr. John F. McCrossin, C.A. was appointed treasurer. The community is indebted to the efforts of these founding members whose foresight has enabled a flourishing, permanently endowed foundation that supports numerous charitable causes each year. James McAvity Crosby was a successful businessman in Saint John. Mrs. Joyce Crosby established the James M. Crosby Fund in December, 2007 in his honour. It is entrusted to the Greater Saint John Community Foundation to support a wide range of charitable causes.